Izzi Tooinsky is the internationally renown, locally loved, vaudevillian entertainer who has been performing at fairs, festivals, schools, and museums for over thirty years. Equal parts juggler, clown, comedian, storyteller, and educator, he is the author of two books, creator of seven storytelling CD’s and now the mastermind and producer of Kids Cabaret, a variety show featuring young local performers premiering this Saturday, October 24 and again on November 7, at 1pm at the historic Nevada Theatre. 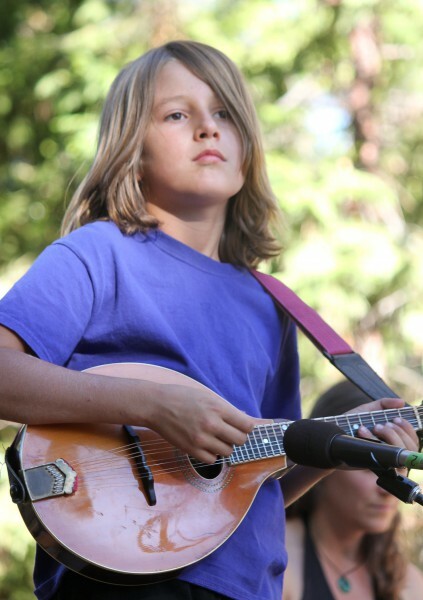 D’jango and Daisy also performing as a bluegrass duet and EZ PZ Jugglers featuring Zed Freidman and Parker Chow. Kids Cabaret is part of the Nevada City Live concert series presented by Paul Emery this fall at the 150 year old Nevada Theatre.